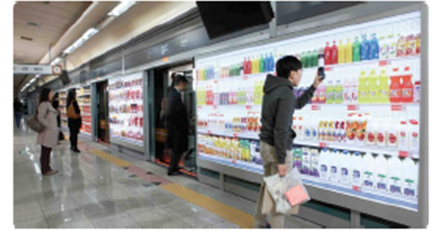 Home Plus, the Korean branch of Tesco, launched a series of virtual stores on subway platforms, enabling customers to make purchases using their smartphones while they wait for a train. 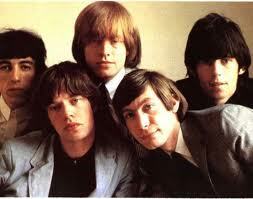 So how cool is this. You are waiting for your train and you remember you need a few items at home. You walk up to this virtual wall of products, use your smartphone and place your order. The products are then delivered to your home at the scheduled time or maybe even ready for pick-up when you get off the train later that day – Sweet! 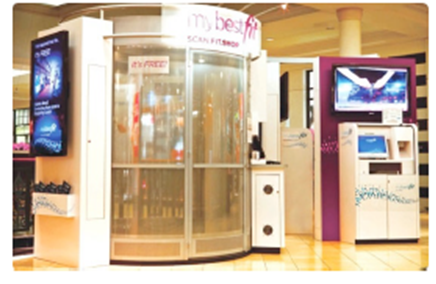 MyBestFit is a free service available in a number of US malls. 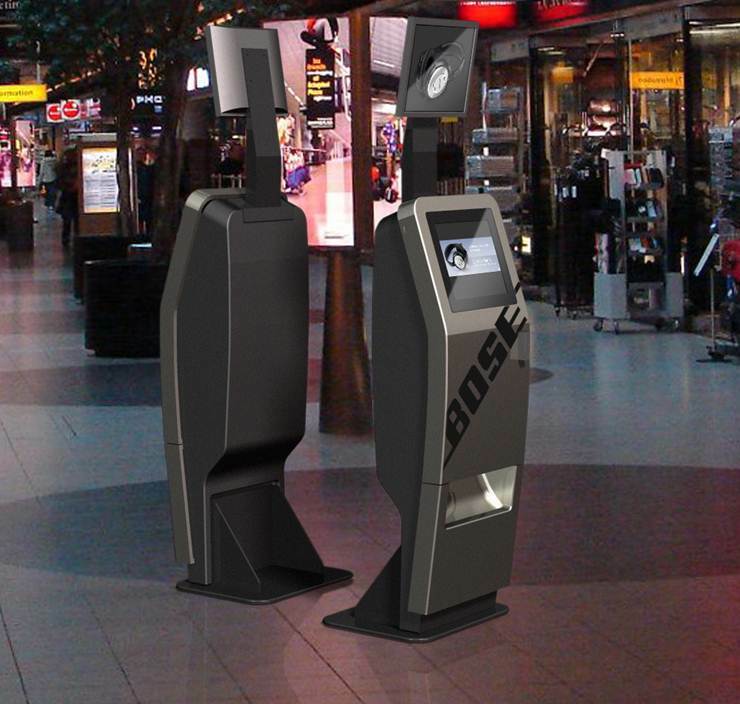 Customers enter a whole-body scanner, before being advised which different brand sizes will fit them best. Given how every manufacturers sizes seem to be different, this must be a real time saver for the clothes shopper. Just a few of many ways touch screens and technology is and will be changing the way we shop. The scareist bit about this I found was that Korea has Tesco. lol.